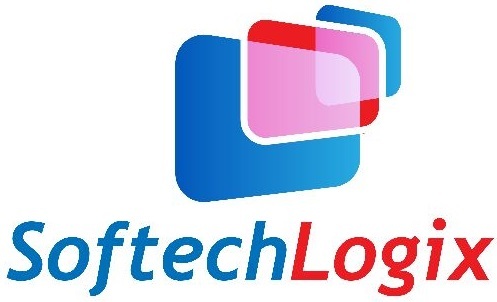 Softech Logix proud to supply its Mobile Application Development services, which facilitate organizations to produce services and support to their customers through custom mobile devices. The company around the globe always wants to reach their customers on time. Smartphone help to interact with their customers directly. Softech Logix develops mobile applications in different range of platforms. Some of the mobile applications are effectively used in GPS, Social networking, group deal sites, deals aggregator, maps, game applications, payment gateway, shopping cart etc. At Softech Logix, we have separate mobile application department which work closely with website design & web development team to create innovative mobile version of our client’s website and also develops custom Iphone application, Blackberry & Android applications. Our company mobile application developers create interactive mobile applications including games for mobile and smart phones like Blackberry, Iphone, Android and windows mobile applications.